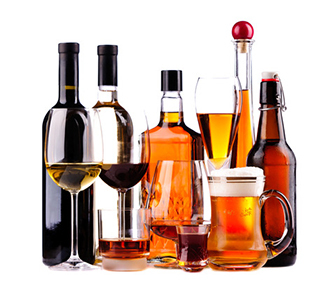 Are You in Need of Liquor Liability? If your business serves, sells or assists in the buying liquor, then your business is vulnerable to a liability claim. The claim could be from the result of a drunk customer that becomes injured or causes property damage. This type of claims can b affect businesses such as restaurants, nightclubs or bars. With a liquor liability insurance policy from Acova Insurance, it can help protect your business. √ Broad Appetite for virtually all classes of small to medium sized risks. √ Credits available for responsible vendors with a formal third-party server awareness-training program. √ Defense costs are outside the limit of liability. √ Assault & Battery coverage available (varies per state). √ Limits up to $1,000,000 available (higher limits may be available upon request).